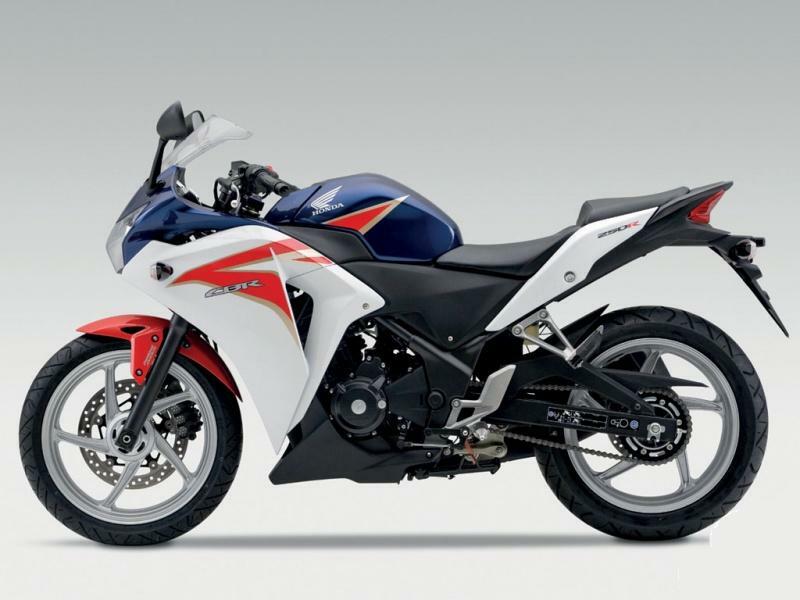 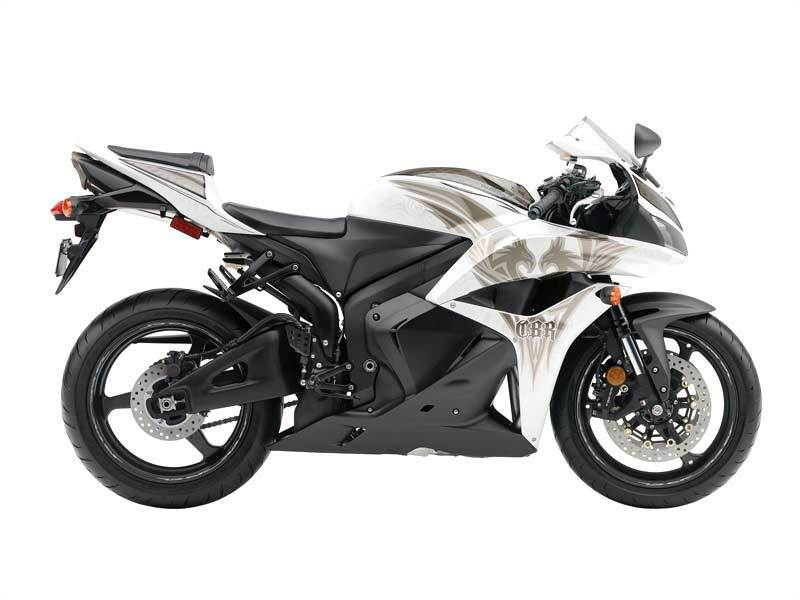 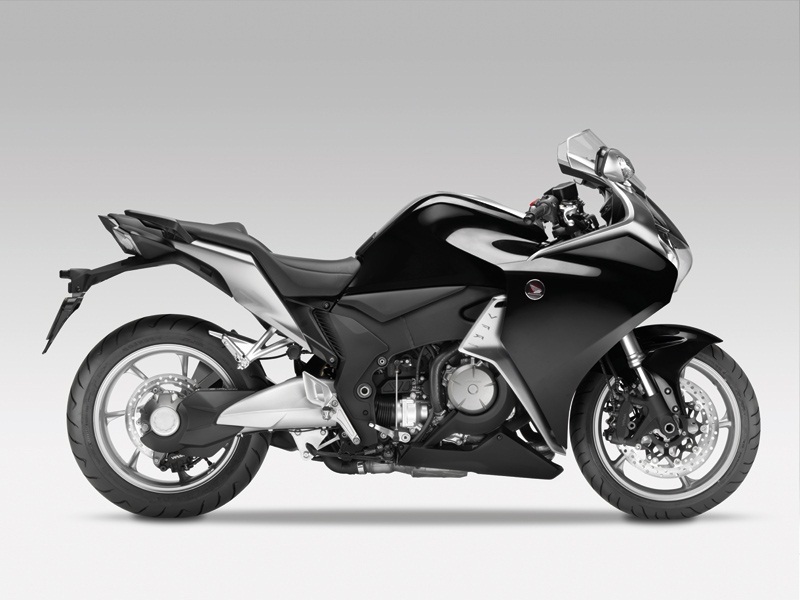 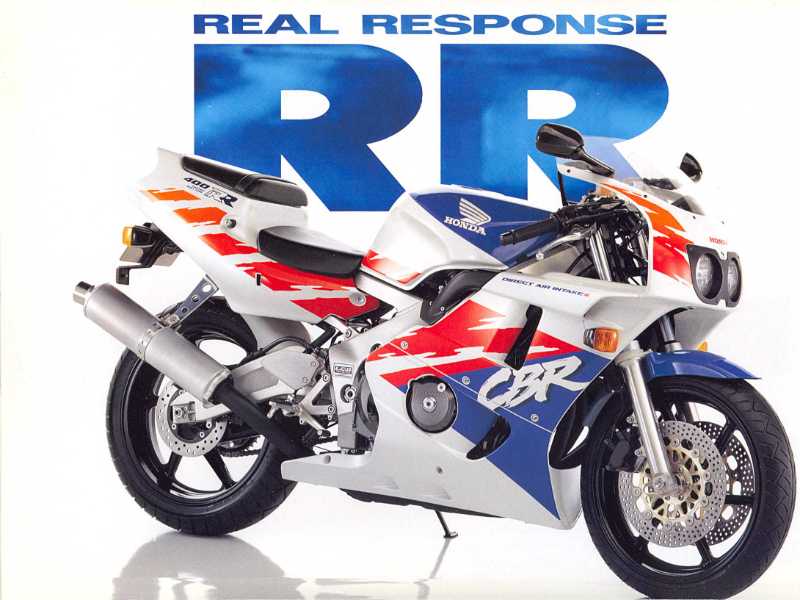 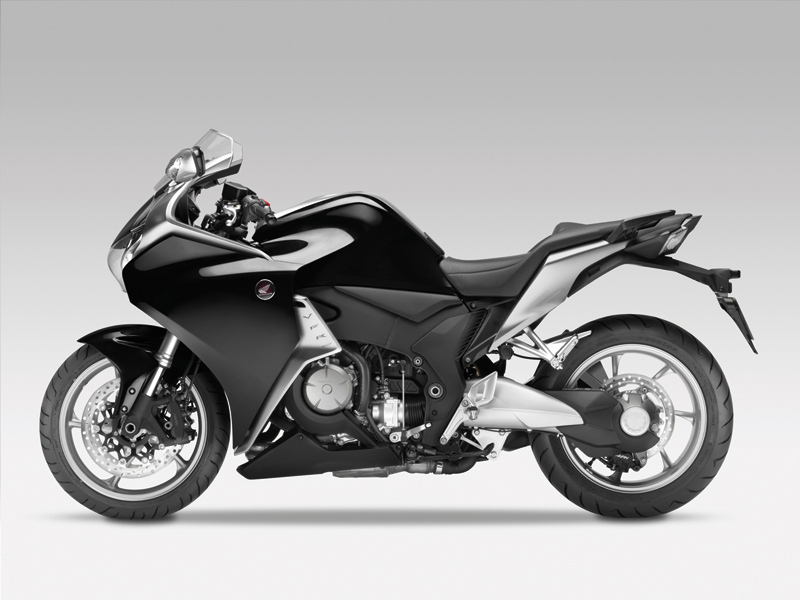 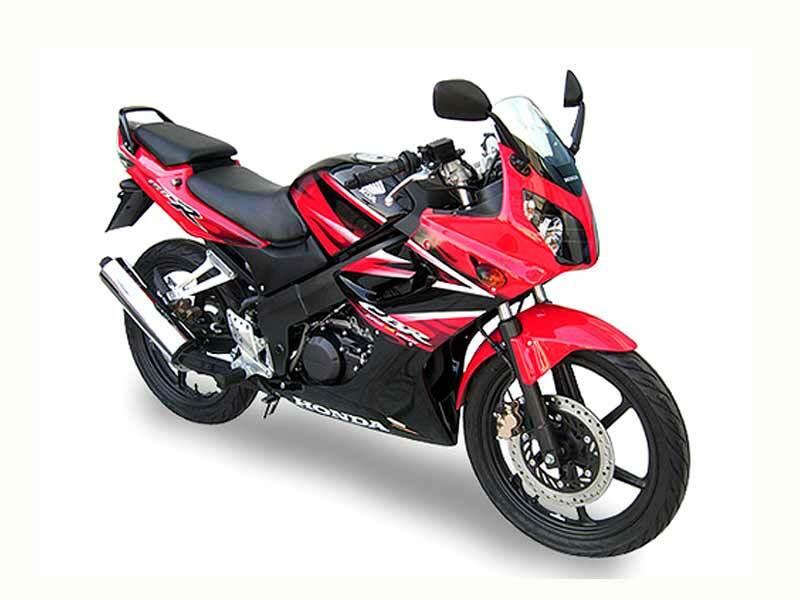 Honda CBR 250R is a low handle sports bike dominating the market by conquering the 250 cc segment. 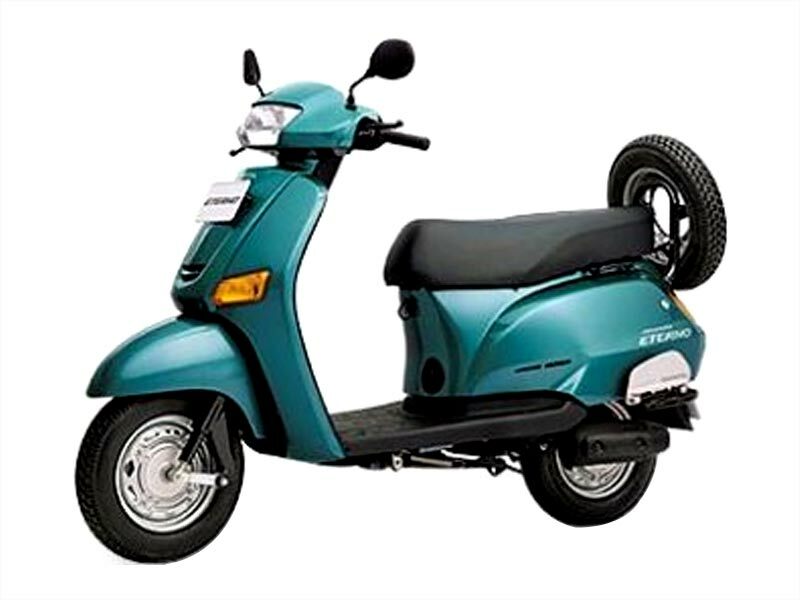 Check out the review to get the features, technical specifications & price. 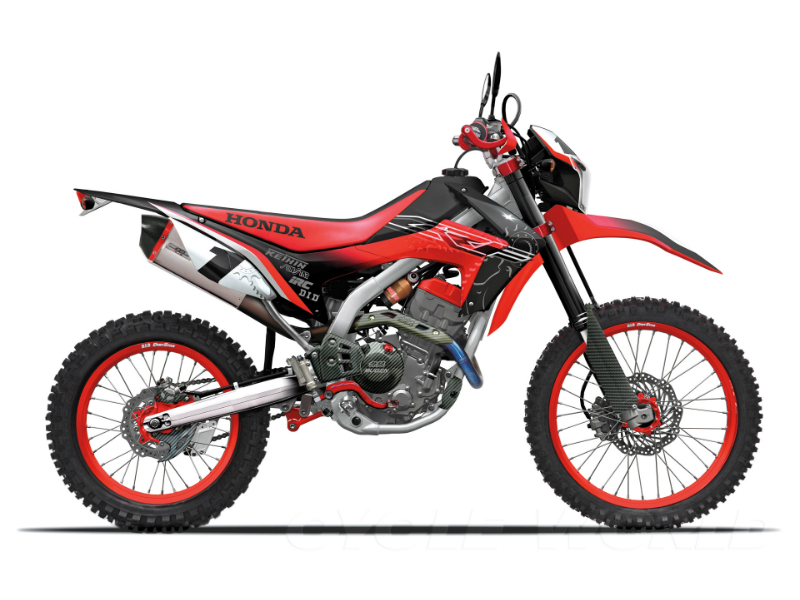 Honda CRF250L breeds out from CRF series, a dirt bike family of Honda. 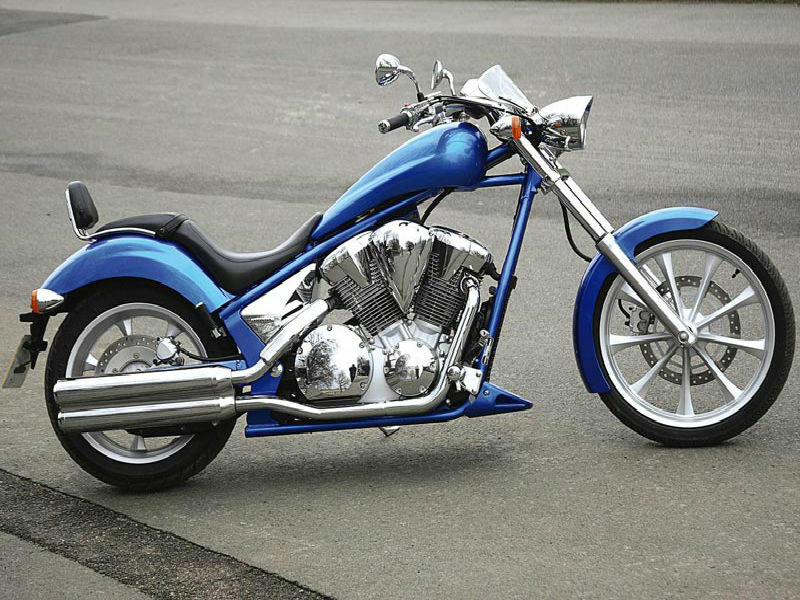 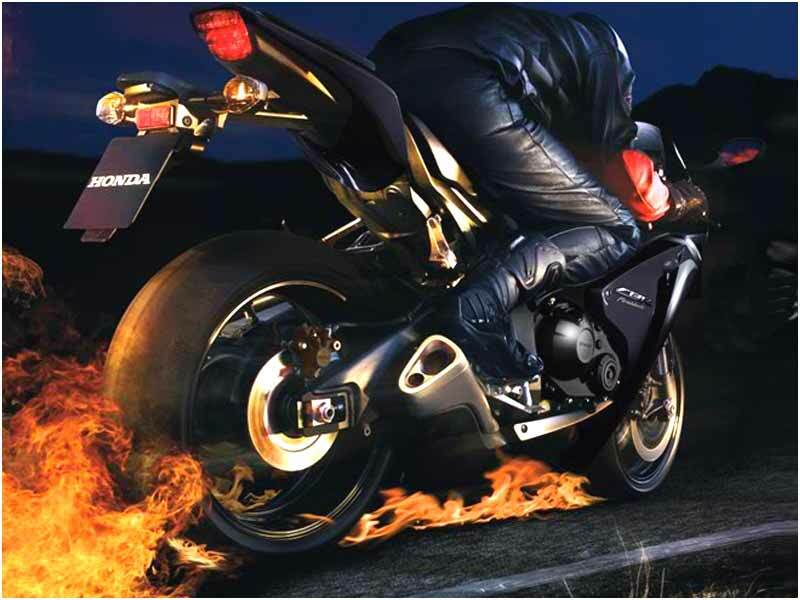 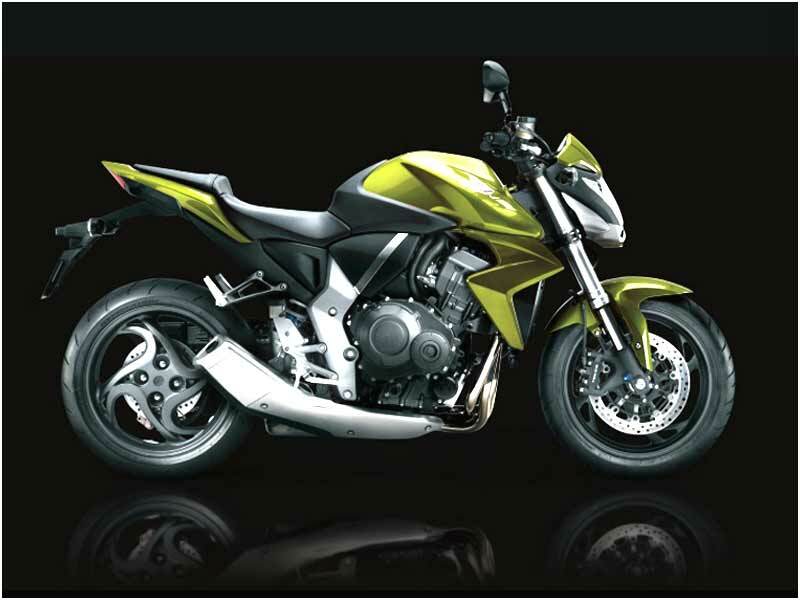 The aggressive looking bike is built with features to suit both on-road and off-road conditions. 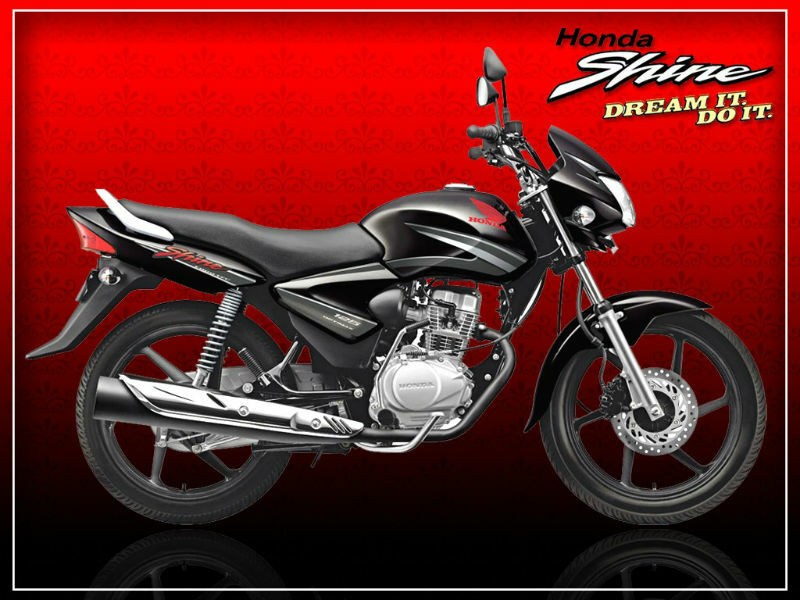 Read this review to find out its features, specifications and price in India. 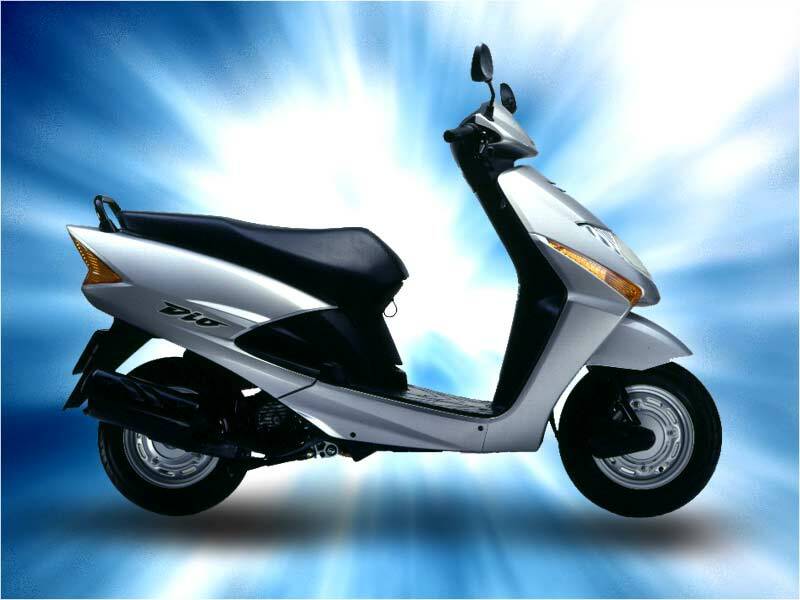 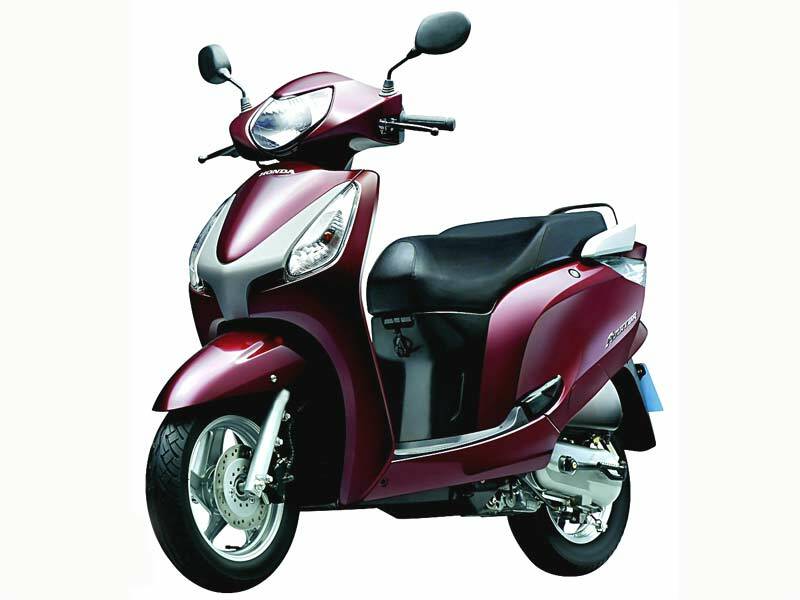 Honda Dio is an elegant scooter with light weight body and eye-pleasing colors suitable for the young girls. 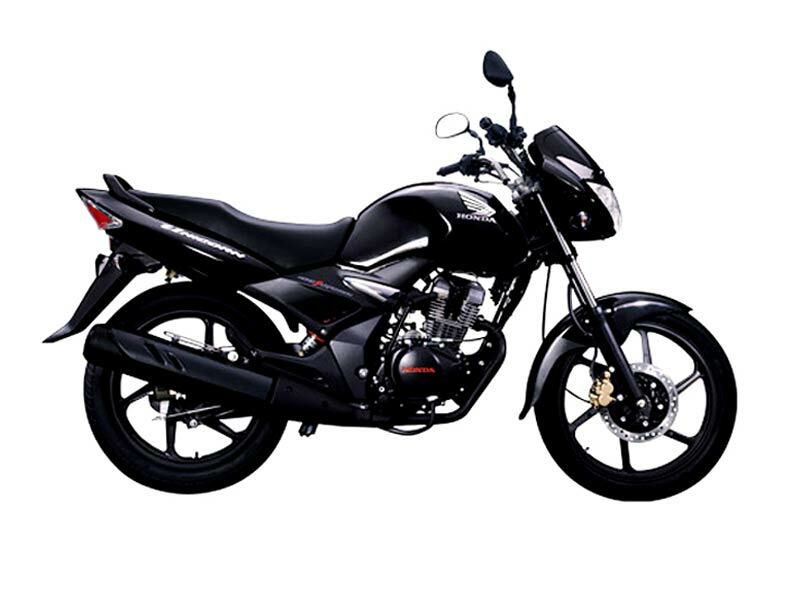 Check out the review to get the features, technical specifications & price. 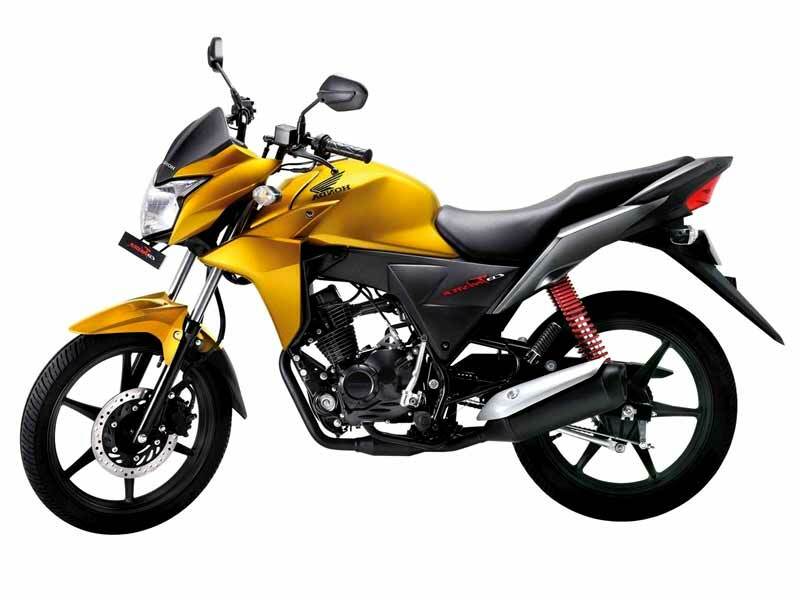 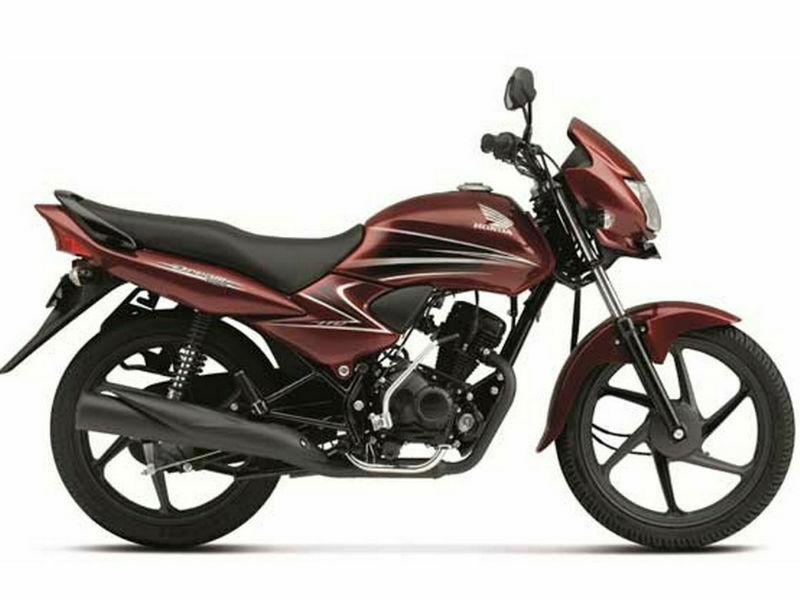 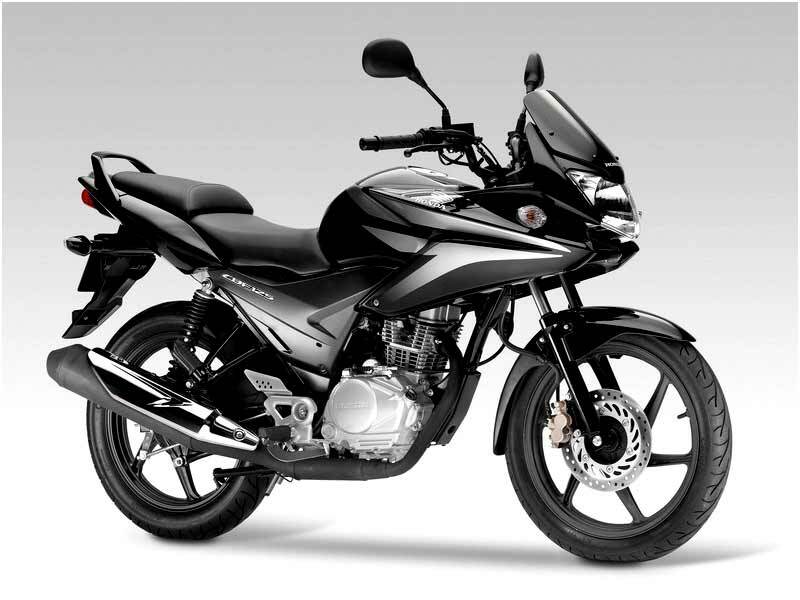 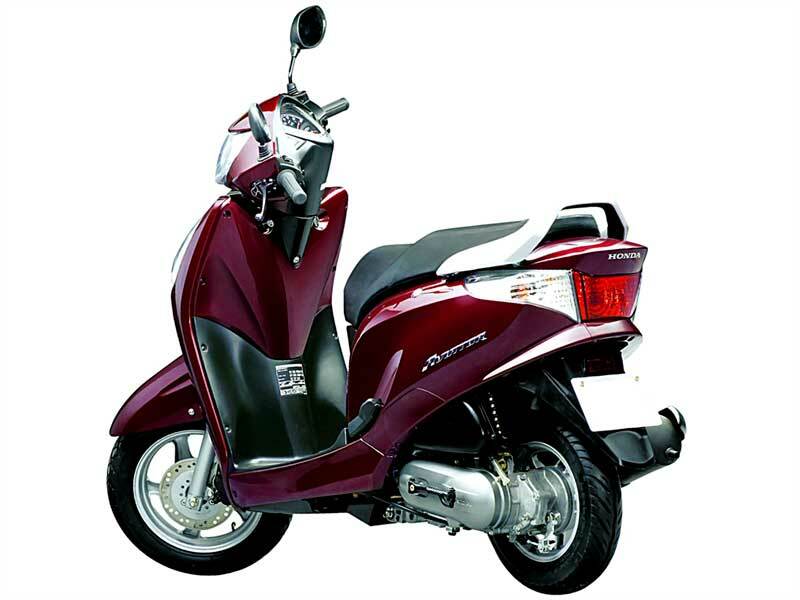 Honda Unicorn 150cc is a competent motorcycle with sporty look and design, employing monoshock suspension. 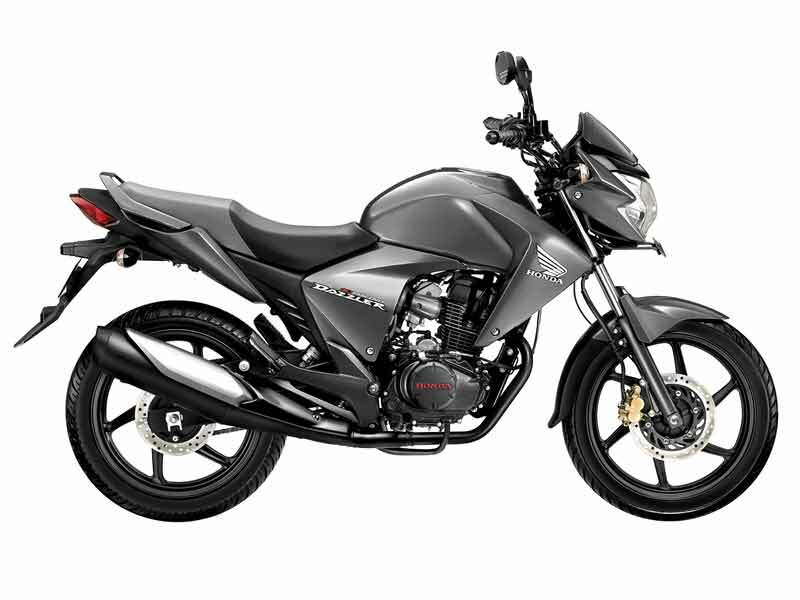 Check out the review to know the features, technical specifications & price in India.